I’m a content writer and editor specialising in health, nature, education, green living, and sustainable business. By giving your writing the same care you give your services and products, you reassure customers you can deliver exceptional quality. I will hit your reader’s sweet spot with clear, engaging communication. · Edit in line with British or American English. 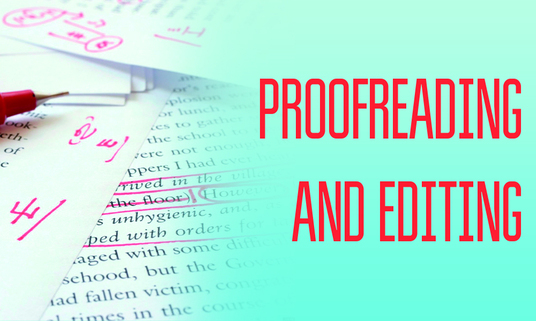 · Edit grammar, spelling, capitalisation, punctuation, hyphenation, and abbreviation errors. · Revise confusing organisation or logic. · Rewrite convoluted or wordy sentences and paragraphs. · Highlight obvious incorrect facts. · Highlight inconsistent or missing numbering and references. 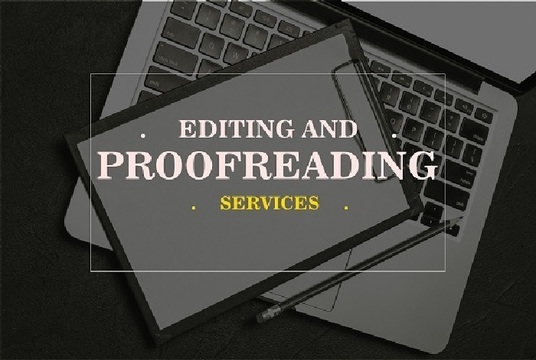 · Work with you on revisions for a final clean version.